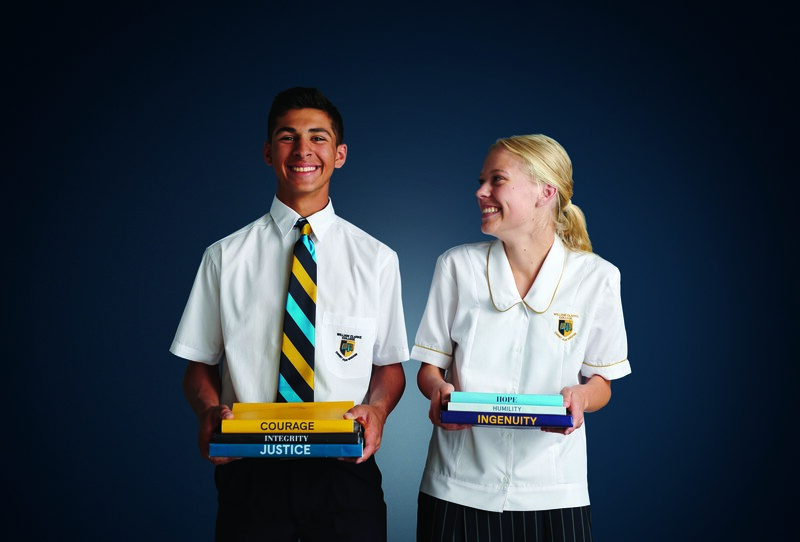 William Clarke College is a P-12, co-educational, independent Anglican College located in Kellyville in Sydney’s thriving Hills District. How do schools in partnership with parents prepare young people to thrive in an increasingly complex, globalised world? A world that is characterised by change, technological innovation and in great need of virtuous leaders who possess robust thinking, moral courage and vision. These ideas have inspired our passion to build a Christ-centred community that seeks to develop extraordinary learners with a passion to serve others. This is our purpose. As a Christ-centred community, we seek to develop character that ultimately brings honour to God. Often linked with ideas such as strength and morality, the pursuit of good character is described as a lifelong process that is continually forged through hardship, perseverance and when we each confront areas of personal weakness. We wish to work with parents to ensure that this process is actively supported through establishing a community-wide language for character. Central to this language are our six College virtues – courage, integrity, hope, justice, humility and ingenuity. Through explicitly teaching these good character qualities, we wish to equip young people with the foundational qualities that will see them thrive, serving God as leaders in their communities. The College actively supports staff to deliver lessons that engage thinking and appropriately extend all our students. We strive to develop sophisticated learners who can think critically and creatively, and apply their knowledge meaningfully in different contexts. Our teaching staff meet regularly to share expertise and work collaboratively to improve teaching skills and learning outcomes for students. Teaching is only effective if students are learning. 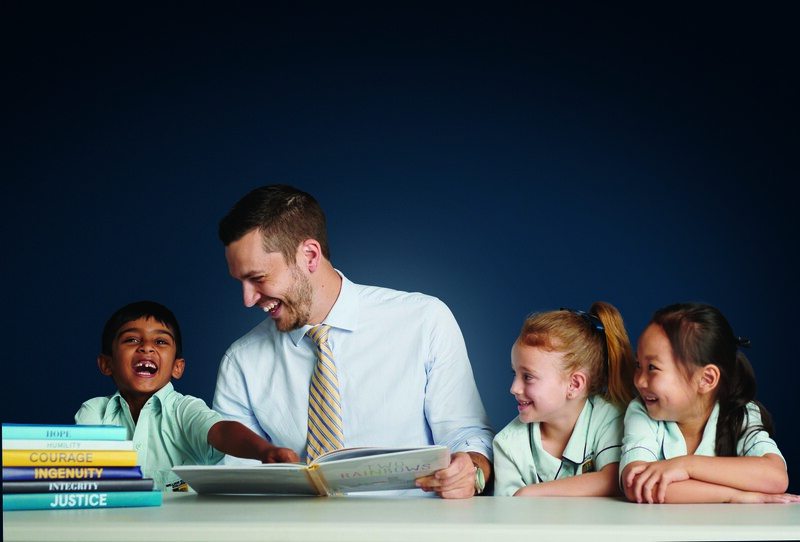 To this end, the College intentionally puts a strong emphasis on progress and ensuring teachers understand and are accountable for the impact they have in the classroom. Regular student-led tours of the College are available to new families. These tours provide the opportunity to see the College at work and to ask specific questions related to the education of your child. College tour dates are available on our website. Thank you for considering all that William Clarke College has to offer. We welcome you to explore our website or contact us should you require further information.